Register at the contest tables between 3:00 p.m. and 3:30 p.m. Contest Starts at 4:00 p.m.
$1.00 for each bird that is entered. 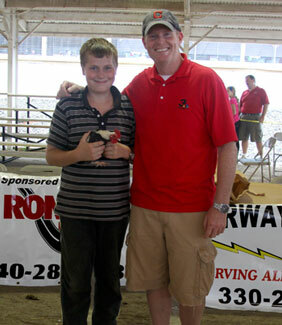 An extra $5.00 for the first place bird if he crows more than the Great Geauga County Fair Record of 49 times. 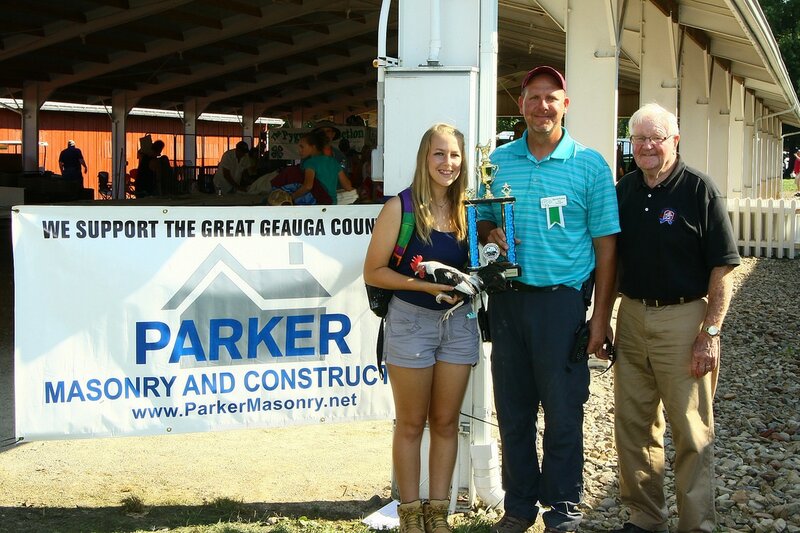 Participants should bring roosters in cages which may be covered until the contest begins at 4:00 p.m.
Only one rooster will be permitted in each cage. No other bird may accompany competing bird during the contest. A judge will be assigned to each rooster to tally the number of times the bird crows in 15 minutes after cages are uncovered. You may leave top of cage covered during contest. Rooster may be of any breed, any age. Provide papers proving roosters have been tested for Pullorum. Limit: 2 birds per owner. Owner to furnish cages and covers.